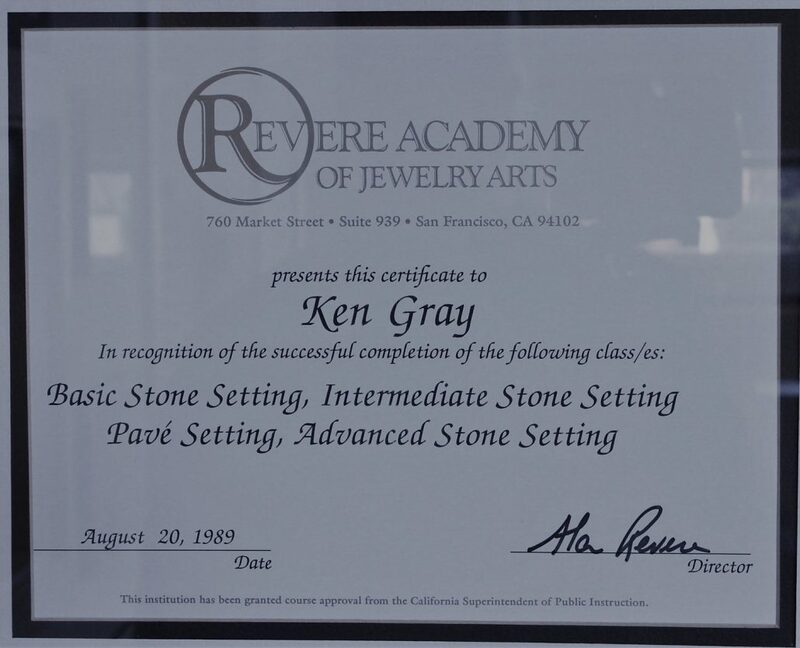 I have been involved in, and made a career in the jewelry industry for 35 consecutive years. 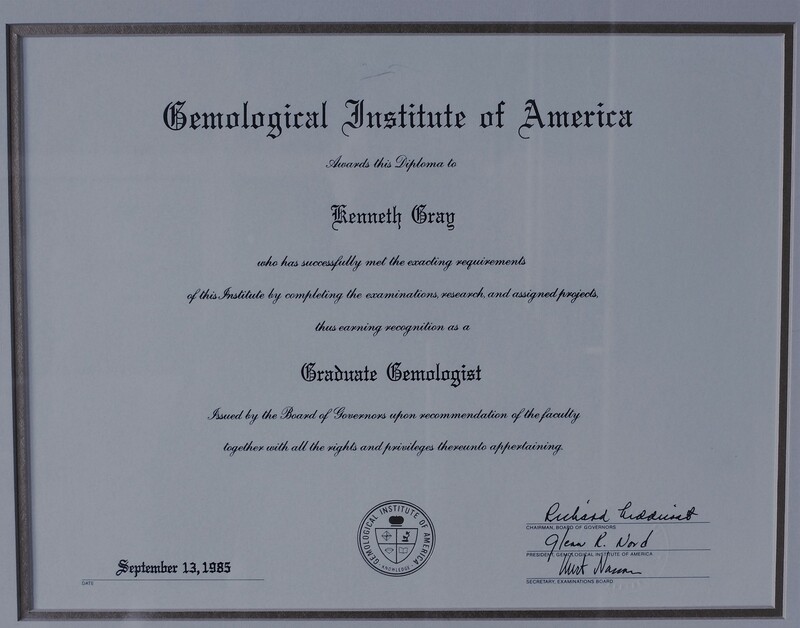 I am a Gemological Institute of America Graduate Gemologist and a graduate of the Revere Academy of Jewelry Arts. As a trained Goldsmith and Graduate Gemologist, I have worked for high-end AGS jewelry stores and award winning jewelry wholesale manufacturers, both as a Gemologist and as a professional diamond and gemstone setter, in addition to custom design specialist and repair/restoration expert. 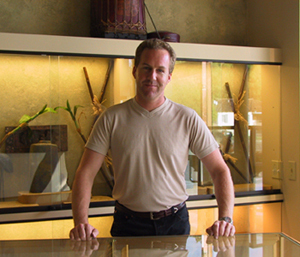 I opened Design Jewelers in the Montgomery Village shopping center 20 years ago. During the course of the many years, I have always taken pride and immense joy in delivering a finished piece of jewelry, whether it was a repair or a custom, hand-made jewelry design.